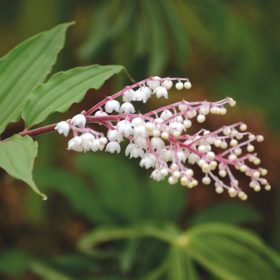 Amarine Belladiva Aphrodite has lovely pale pink flowers. 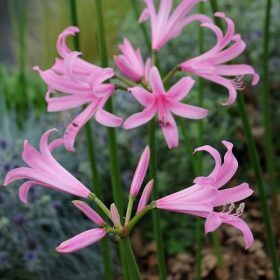 Aphrodite is one of the newer amarines which produce lovely pale pink flowers. 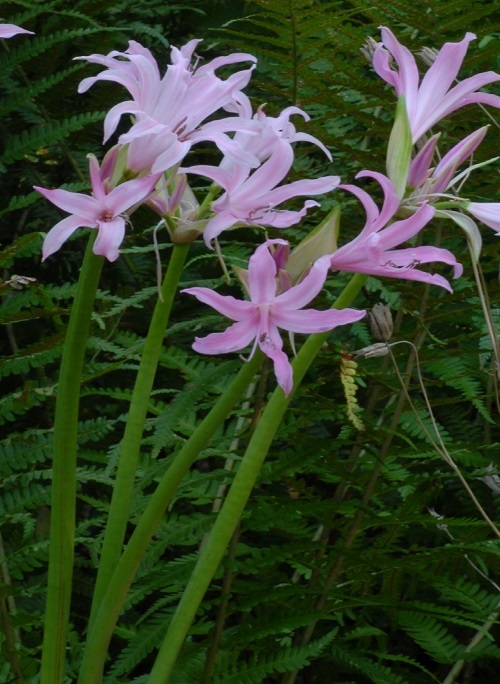 This Amarine has been produced by crossing Nerine Bowdenii and Amaryllis Belladonna to produce the Amarine. 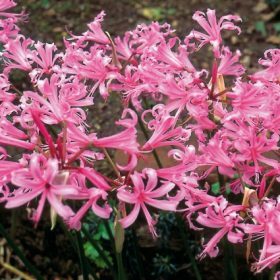 The result is that you get a flower that is as a Nerine but with darker broader petals of pink which are quite superb. 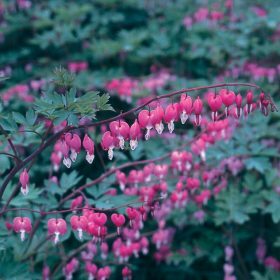 They are easy to grow and are best suited for free draining, gritty soils that are in semi to full sun. 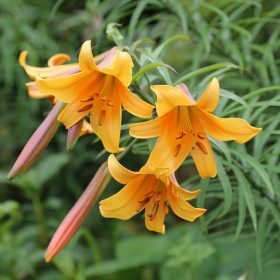 The flowers will appear in late autumn and are long lasting. 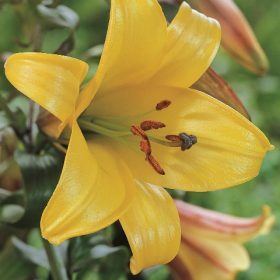 Cultivate the soils well before planting the bulbs, in heavier soils add plenty of grit to provide the drainage. 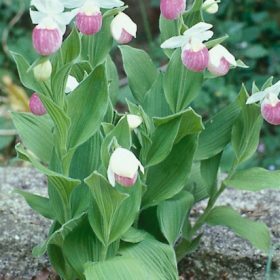 Plant the bulbs so that the neck is barely exposed, give them plenty of space as they will multiply in time. Aspect: All free draining soils in the sunnier parts of the garden. Soil type: Free draining soils which have plenty of humus content and plenty of nutrients.